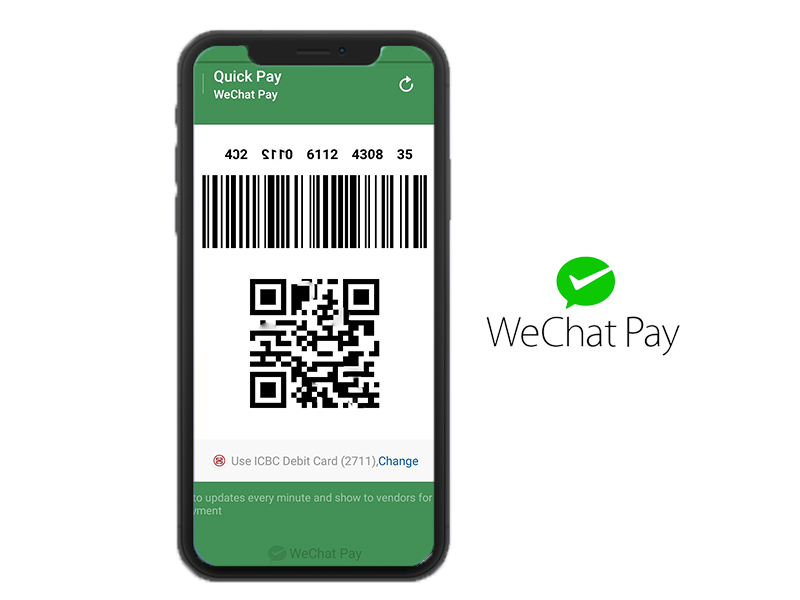 Grow your business with Chinese tourists with the help of WeChat Pay! WeChat Pay is one of the leading mobile payment solutions in China with more than 600+ MILLION ACTIVE USERS. For many of these users the payment solution quickly has become part of their daily life. With WeChat Pay enabled on their mobile phone they can easily make transaction payments anytime and anywhere. Think about ordering a taxi, buying groceries in supermarkets, buying tickets at tourist attractions, etc. This makes the regular wallet obsolete and in most Chinese tier one cities people already prefer paying with their WeChat wallet instead of carrying cash. WeChat Pay is supported almost everywhere in China, but recently it has also become possible for Chinese tourists to keep using WeChat Pay while traveling to Europe. This clearly offers huge opportunities for any company active in the tourism industry! By offering WeChat pay to Chinese travellers, you not only offer them the convenience of paying in the way that they are used to at home, but it also allows you to tap into new sales potential and differentiate yourself from your competitors. Are you a retailer in the Benelux and curious what it takes to become part of the WeChat lifestyle? Get in touch with NextportChina.